American Ballet Theatre apparel, gifts, souvenirs and more! Souvenir ballet shoes from the world class dancers of America’s National Ballet Company®. 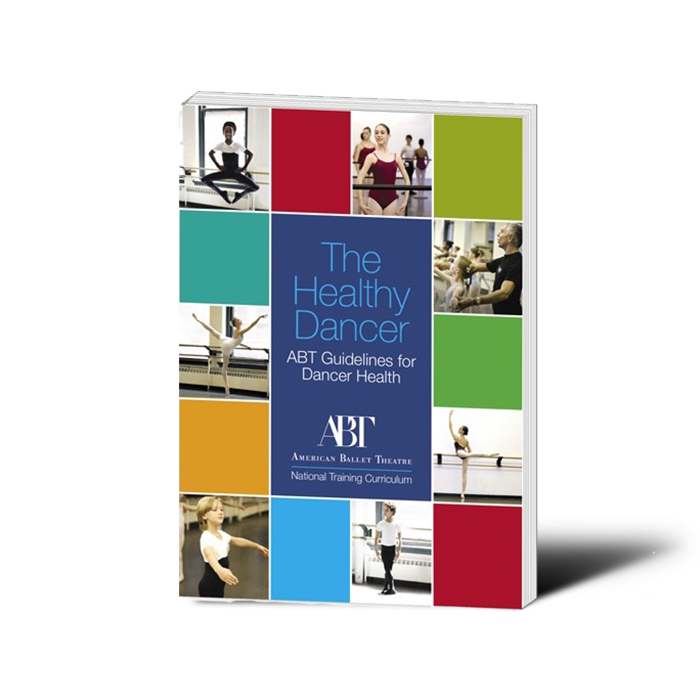 This manual enables ABT to share the best practices of healthy dance training. The perfect collector’s item for any balletomane! American Ballet Theatre is pleased to offer souvenir ballet shoes for sale online from the world class dancers of America’s National Ballet Company®. 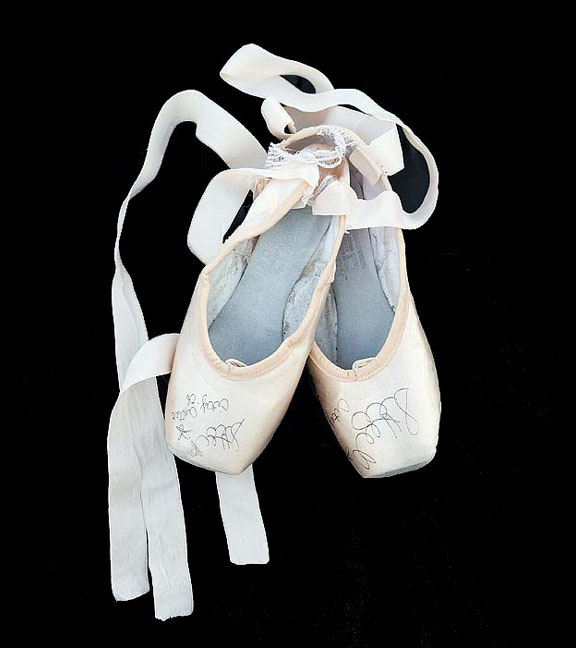 Each authentic pair has been personally worn and autographed by one of ABT’s renowned artists. Purchases can be made using a major credit card (Visa, Mastercard, American Express) or PayPal. All prices include tax but not shipping. Shipping cost will vary depending on destination and will be applied to your total cost. Shipping will be via UPS Ground, unless another method is requested. Limited quantities currently available for online purchase. Please see the list below. Please note, availability is subject to change. Shoes will be sold on a first come, first served basis. All proceeds benefit ABT and The Dancers’ Emergency Fund. Please fill in the form, indicating which dancer's shoes you would like from the list available, and click submit. An ABT representative will contact you to confirm your request and to obtain payment information. Please allow at least two business days for processing of your request. Copies of The Healthy Dancer are $20 each and can be purchased directly from American Ballet Theatre using the form below. Copies of The Healthy Dancer are $20 USD plus shipping. Shipping costs will vary. Please fill out the information below and an ABT representative will contact you shortly to complete your purchase.